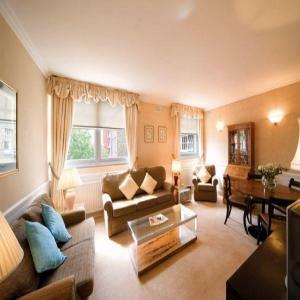 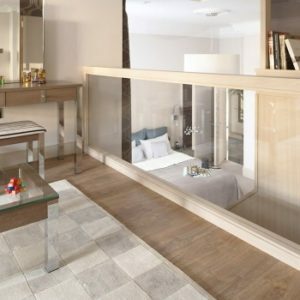 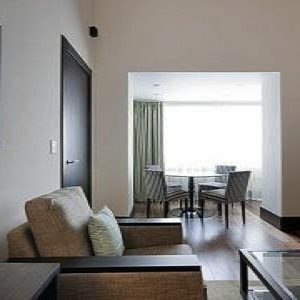 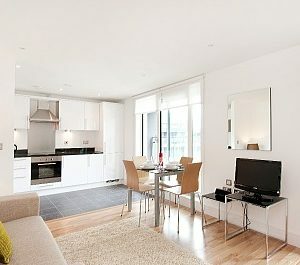 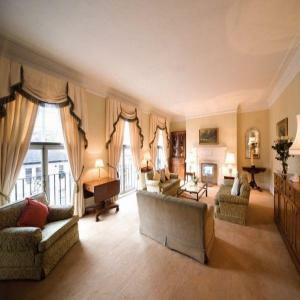 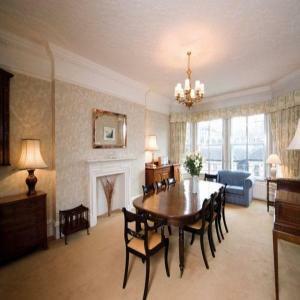 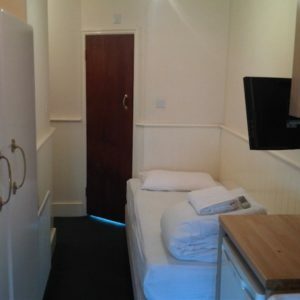 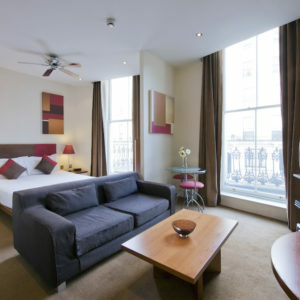 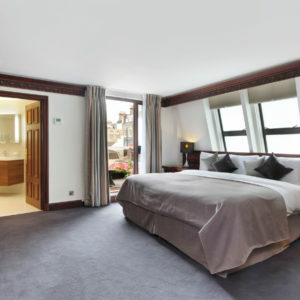 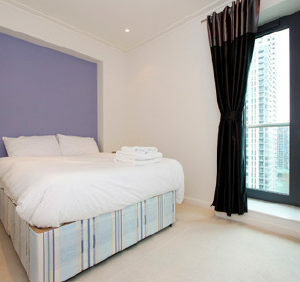 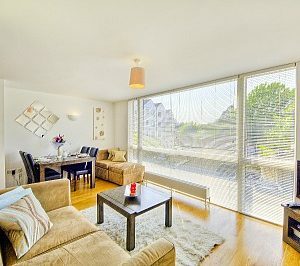 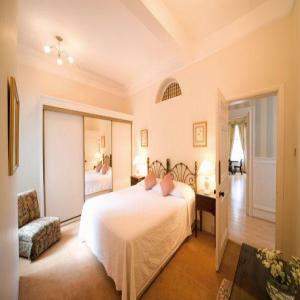 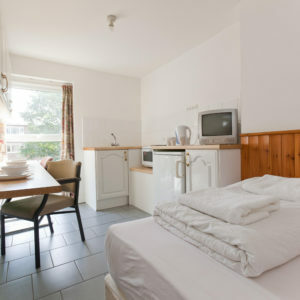 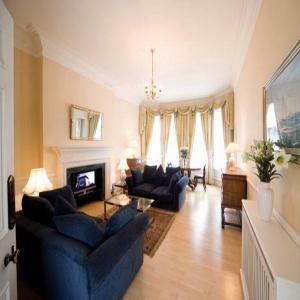 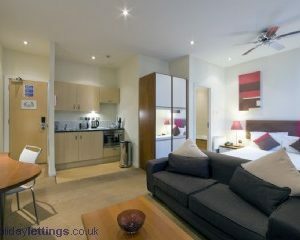 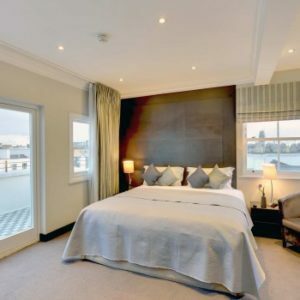 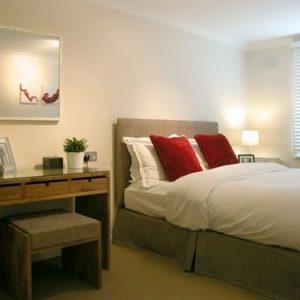 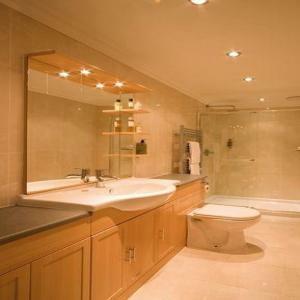 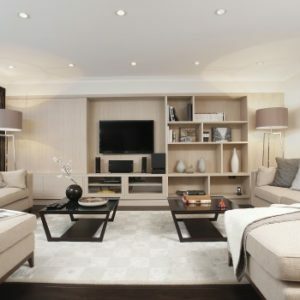 This luxury Two Bedroom serviced apartment boasts two bedrooms, both with double beds, plus a sofa bed in the lounge. 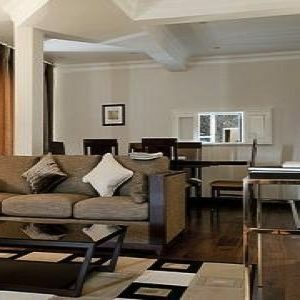 it is spacious enough to accommodate up to 6 people, also featuring a large lounge with fully equipped kitchen and two bathrooms. 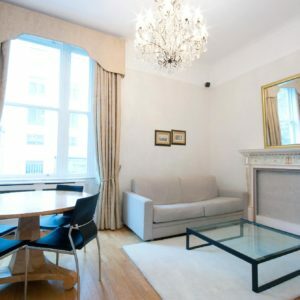 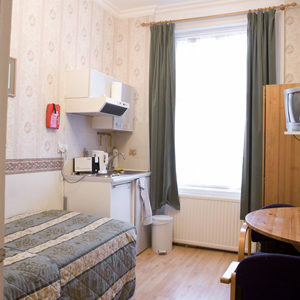 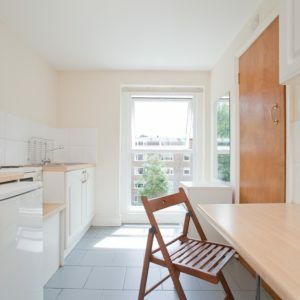 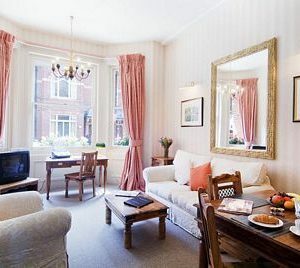 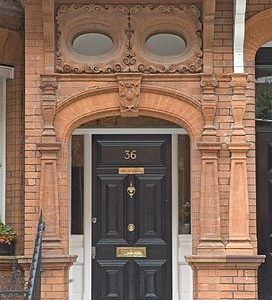 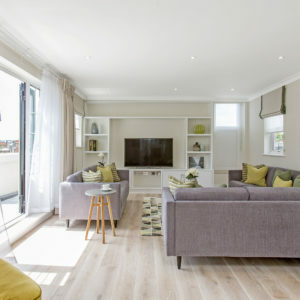 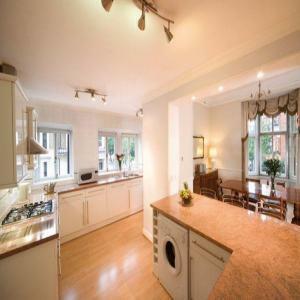 The Mansions is a superb Edwardian block in a central residential location, built at the end of the nineteenth century, offering a superb selection of extremely comfortable apartments. 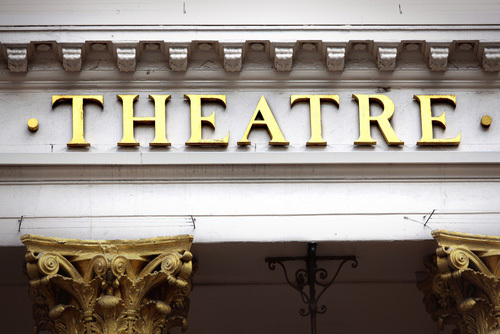 Reception staff are on hand to arrange tickets for the theatre, sporting events, city tours, shopping for provisions and flowers or wine on your behalf. 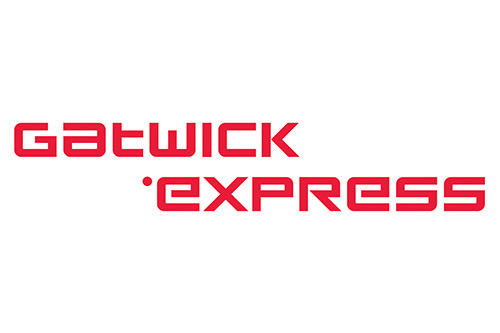 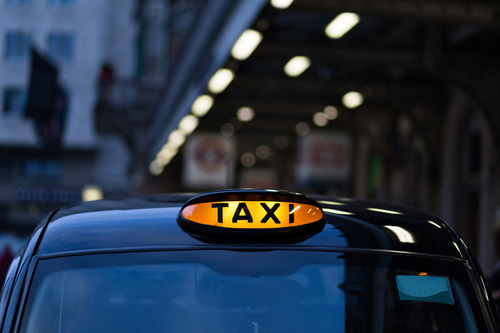 They also will be able to assist with all manner of requirements including transport and transfers to and from other airports and main line stations.